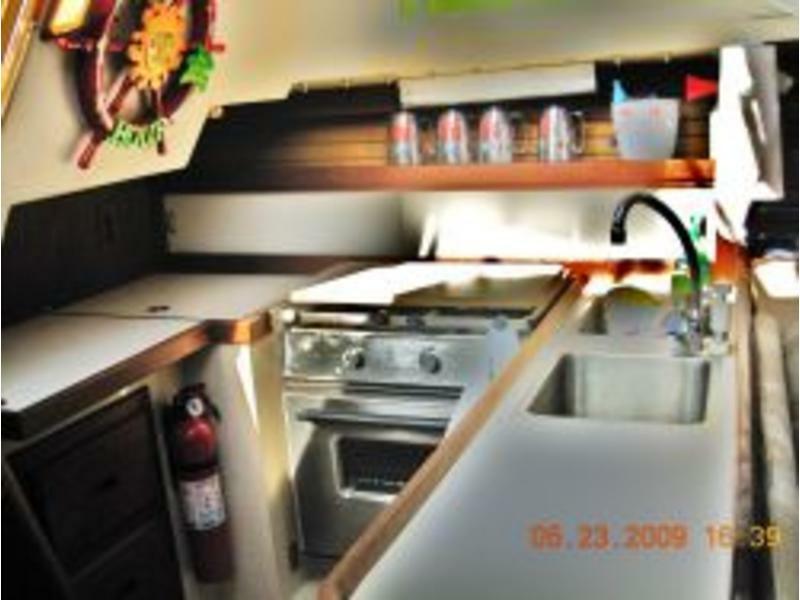 Very nice and extremely clean Catalina for sale. 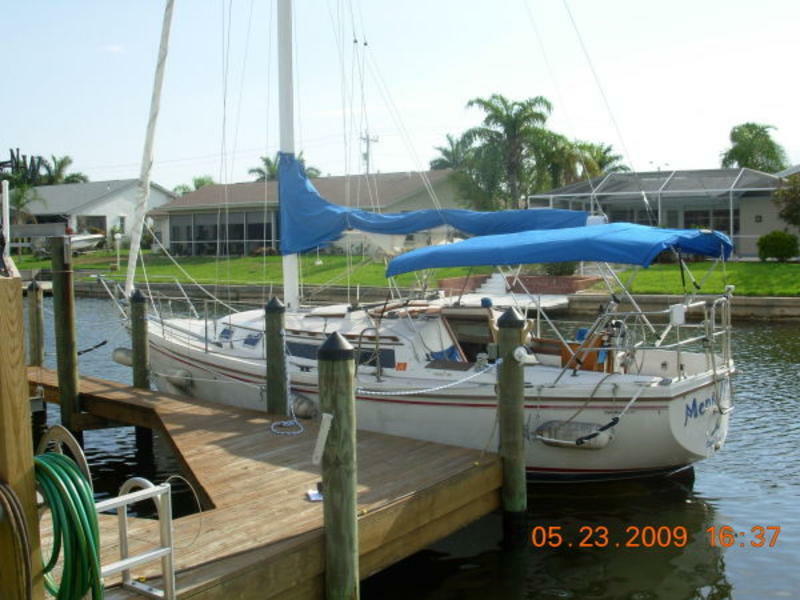 Universal 23 hp engine, all sails in good shape, spinnaker not used, accomodations for 7. 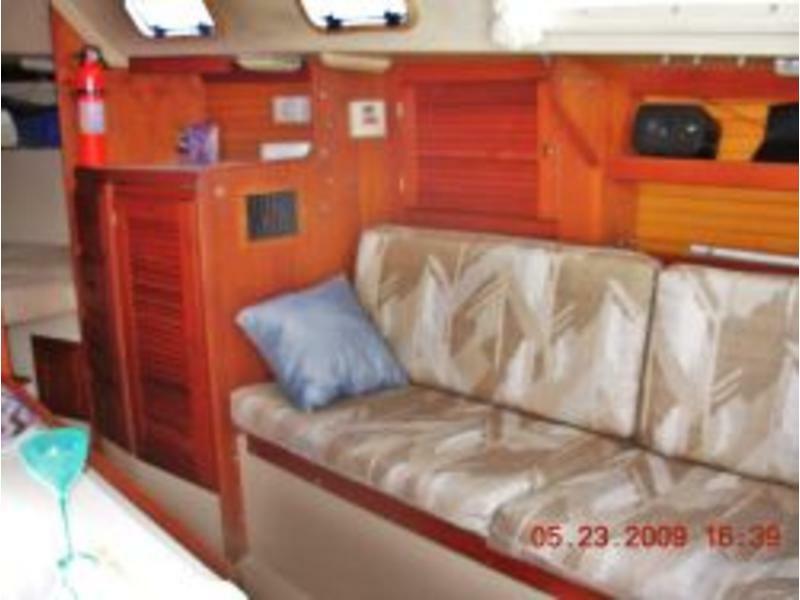 If you are in the market for a fair priced, clean sailboat and ready to “hoist the sails,” then this boat is for you. (2) reef points in main sail w/ jiffy reefing and Harken lazy jacks. Internal Halyards led to cockpit for main, jib and spinnaker; spinnaker track on mast. 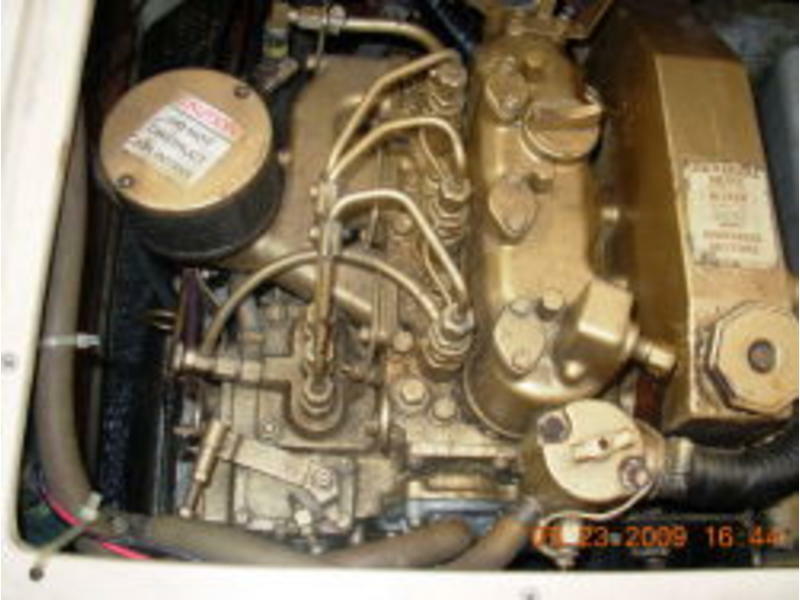 10 ga. SS hot water shore power or engine heated. Manual and electric bildge pumps.